You can visit us alone or with your spouse because we have private rooms for both individuals and couples. You can have control over the lighting and sound, and if you wish, you can request lavender, eucalyptus, or peppermint aromatherapy. Though our massages aren't medical in nature, we may be able to address migraines, muscle spasms, and general stiffness. 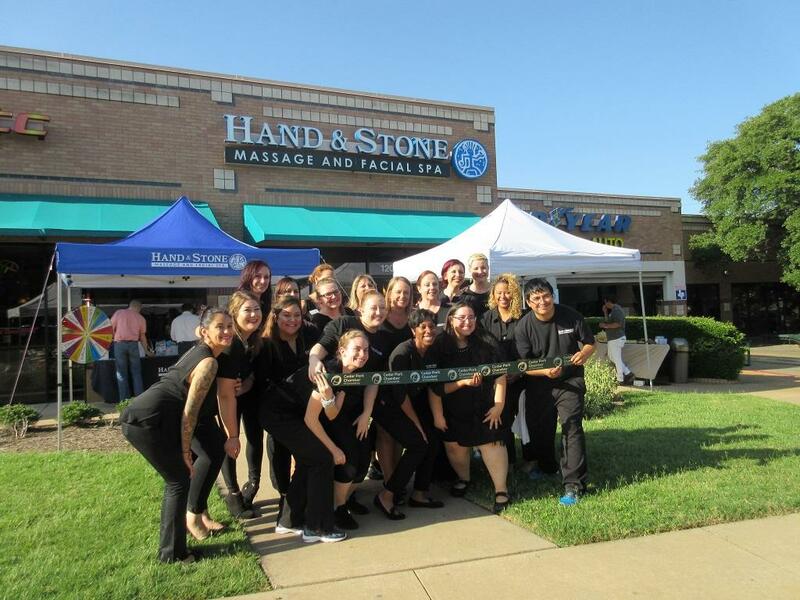 At Hand & Stone in Austin, TX, we maintain convenient extended hours. 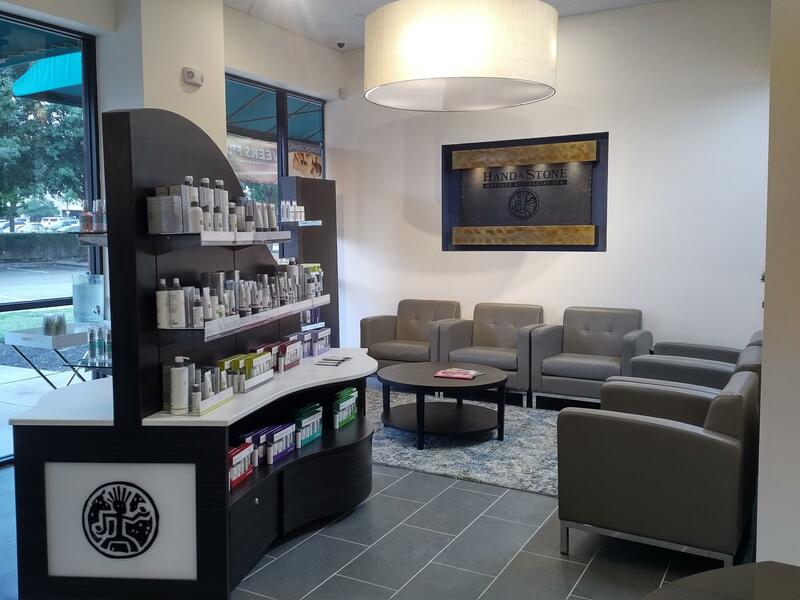 Call our spa to schedule an appointment today. 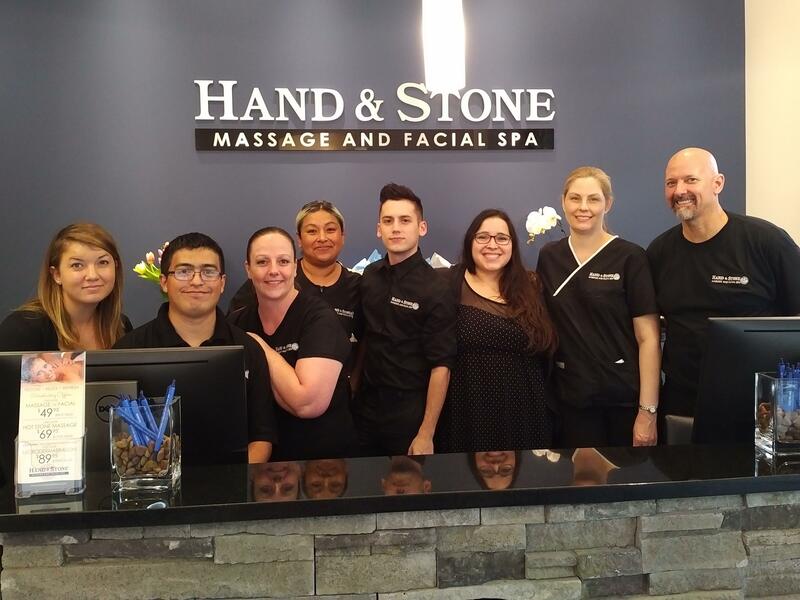 If we're not busy, our massage therapists can treat you right away. 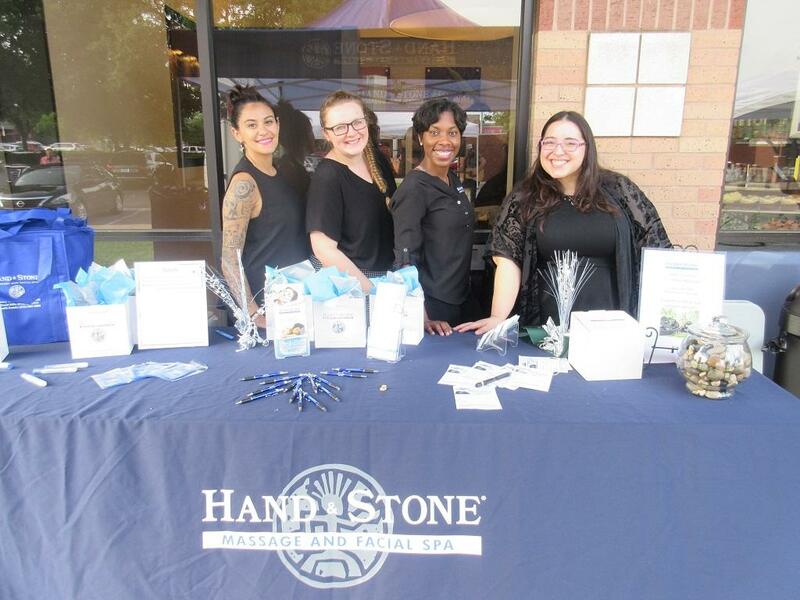 Gift cards are available if you're impressed with our spa and you want to recommend us to others.